If you are within 2-3 years before or after retirement, you are staring down one of life’s most undocumented & unscripted transitions. Thoughts such as how will you pay the bills for the next 20, 30, or even 40 years; will your healthcare choices change; will you be able to pay for your grown children’s weddings, college, grandkids’ education, etc. ; with a career winding down, will you feel satisfied without a daily demand on your skills; will your spouse or significant other’s needs change; will taxes eat up a large chunk of your life savings; or will your nest egg be enough to keep you from becoming a burden on your kids in your later years? But you are here – on our website – trying to learn and get informed so that you can get it right. You aren’t too proud to admit you might have more to learn, even after earning the success that has given you the opportunity to retire. An updated estate plan lifts the weight off your shoulders and lets you pursue fun activities with total peace of mind. We help our clients navigate the changes in their lives so they can face retirement with confidence and a plan, knowing they’ve done the right thing to protect their families and yet provide for an active and memorable retirement plan. It all starts with a Free Case Evaluation. Then you learn what your next steps are to create or update a plan that will keep you from ever becoming a burden on your children. 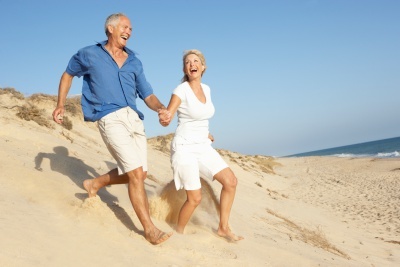 Your retirement plan doesn’t have to be stressful!